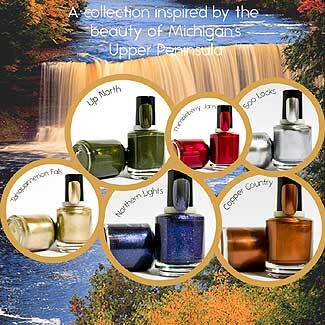 All natural Shimmer Nail Polish has a pearly, shimmery shine that provides a beautiful effect on your nails. 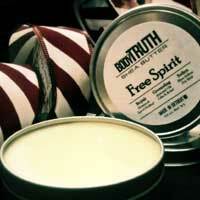 Chemical free. 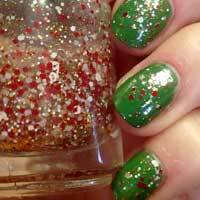 A very pretty holiday glitter polish that can be worn by itself or over a solid color polish. Chemical free. 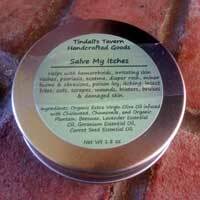 Specially formulated blend of essential oils chosen to support good skin health and also help eliminate acne that has already erupted. 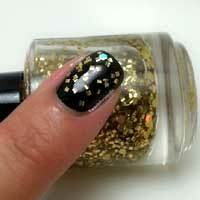 Chemical free holiday nail polish in Sugar Cookie, Jingle Bells, Sugar Plum, Peppermint, Mistletoe, 24KT Gold, Ice Glitter. 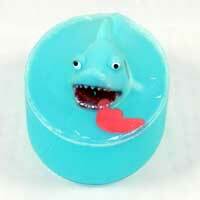 Chemical free Jelly Nail Polish in assorted colors, glitters, and shapes. 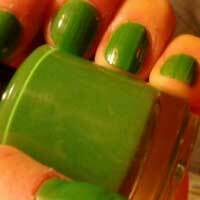 All Natural Nail Polish Remover is a very gentle approach to polish removal. 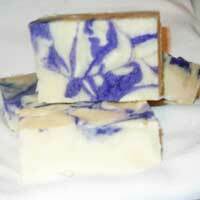 This All Natural Nail Polish Remover is for customers who change nail colors often and use minimal layers. 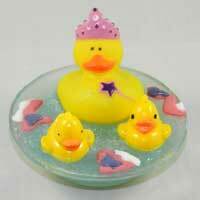 All Natural Acetone Based Nail Polish Remover is for customers who use many layers of polish and lacquers. 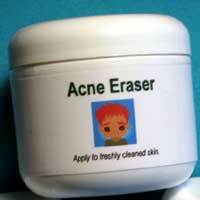 Chemical free. 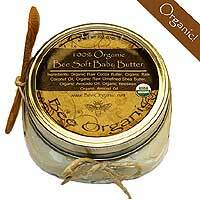 USDA Certified 100% Organic Bee Soft Baby Butter keeps baby’s skin soft and smooth with none of the harmful chemicals that are found in store bought baby lotion. Shea Body Butter by BodyTruth softens dry skin, soothes cracked skin, and reverses the discoloration associated with skin damage caused by acne, eczema and psoriasis. 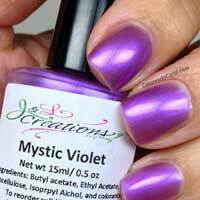 All natural, chemical free nail polish free of Toluene, Formaldehyde or dibutyl phthalate. 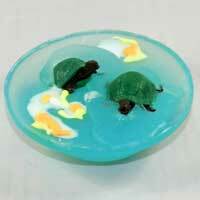 Made using plant materials, not petroleum products and only environmentally friendly processing is used. 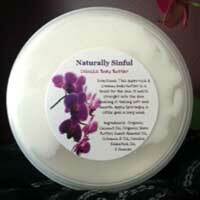 Naturally Sinful All Natural Body Products include Face Wash, Toners, Sugar Scrub, Lip Scrub, Face Cream and Body Butters. 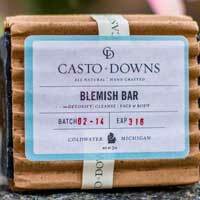 Unique all natural blemish bar is packed with blemish fighting ingredients, leaving you with clear skin. 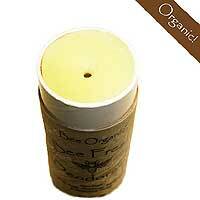 Bee Fresh Organic Deodorant is 100% organic and natural available in scented or unscented. 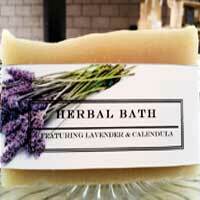 Pleasant smelling blend repels mosquitoes and other biting insects. 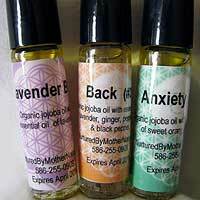 Roll-on Organic Aromatherapy with Essential Oil is a convenient way to apply directly on the skin. 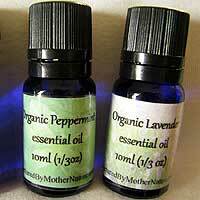 Use Organic Aromatherapy for sore throat, headache, cold, flu, anxiety, muscle ache, and skin irritation. 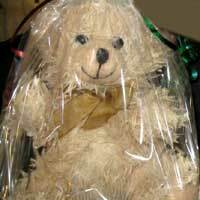 Scented Wax Dipped Bears is a great candle alternative that scents a child’s room for months with no flame. 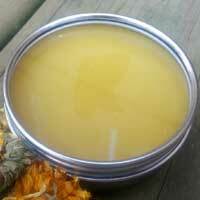 Salve My Problems with Calendula is a healing salve that helps with rashes. 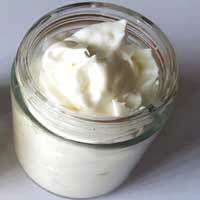 The all natural body butter is so smooth and creamy it will leave your skin feeling great! 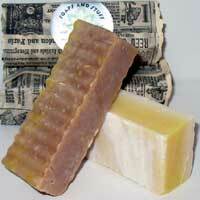 Goat Milk Soap is far less drying and harsh than ordinary soap, especially for those who have sensitive skin or eczema.